Transformed from the previous occupier's dated and tired workspace to a fresh, modern and corporate led working environment. 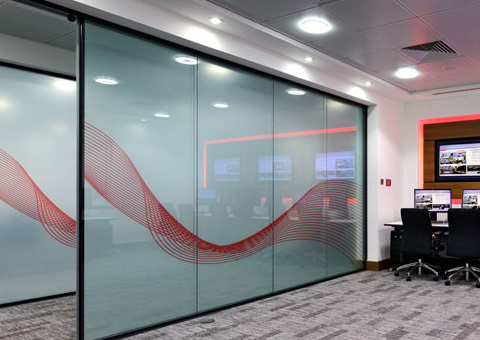 This project had two main objectives; to amalgamate several working groups under one roof and to create a 'centre of excellence' showroom designed to optimise the client's delivery of investment programmes and showcase their market leading technology within global defence systems. The building was transformed from the previous occupier's dated and tired workspace to a fresh, modern and corporate led working environment. The brief included creating an environment fit for purpose, of high-end quality without being too extravagant. The project was undertaken in two phases and accelerated to meet the client's needs. The project completed on time and on budget.